Pressler’s ability to give all the voices prominence while simultaneously isolating the melody was amazing. His fingers still retain a youthful facility. His playing of the Brahms Trio No. 2 in C Major had a kind of magisterial rightness to it that could only come from a lifetime of immersion in this multidimensional work with its irresistible extremes of mood. 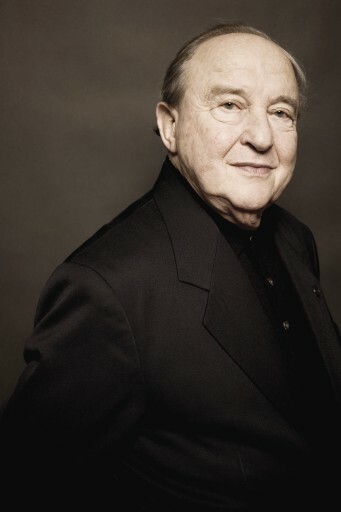 Menahem Pressler’s joyous pianism-technically faultless, stylistically impeccable, emotionally irrepressible-is from another age and is a virtually forgotten sensibility. He is a national treasure.